Yeah, the fitness clubs and nutrition aisles may be quiet now, but just wait. In early January, they’ll be flooded with millions of Americans on a mission to get in-shape and live healthier. And what’s good for these Americans will of course be good for business, as consumers far and wide—reciting that age-old mantra “this is the year”—make scores of health and wellness purchases. 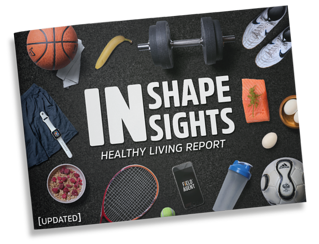 “In-Shape Insights,” now reflects Americans’ 2018 healthy living goals, attitudes, and shopping plans. Our updated "In-Shape Insights" report encompasses six different mobile surveys of 1,000+ U.S. adults, each executed in 2017. 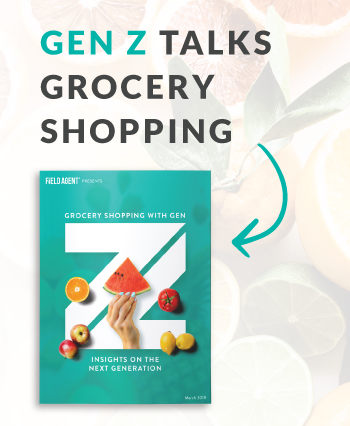 All 2018 results, in which we asked respondents about their healthy living goals, attitudes, and intentions for the coming year, were derived from a mobile survey of 2,220 U.S. adults* administered between Dec. 11-12, 2017. *All U.S. adults at least 18 years of age. 59% female/41% male. Surveys administered through the Field Agent mobile app. So flex your business muscle in 2018! 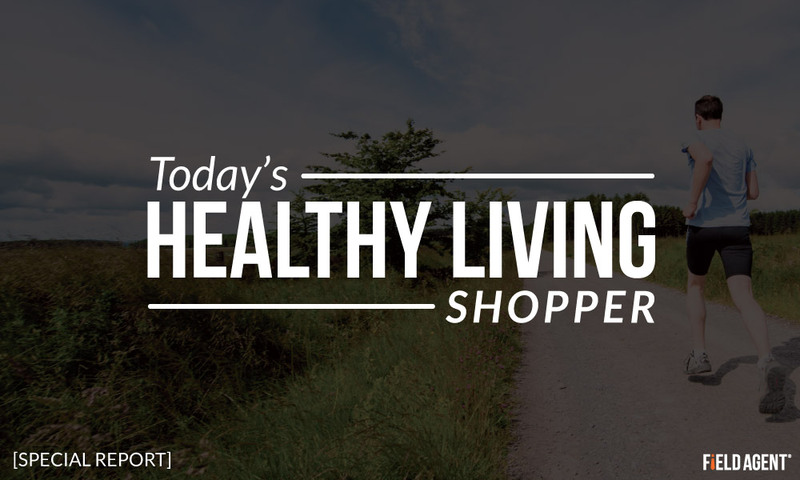 Begin by learning about today’s healthy living consumer.